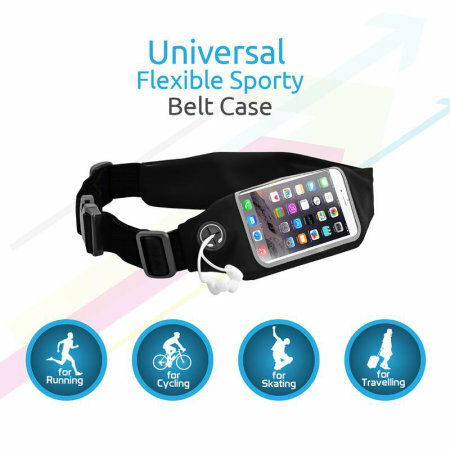 Carry your smartphone and accessories securely while you're exercising with the LiveBelt-2 Universal Sports Belt from Promate. 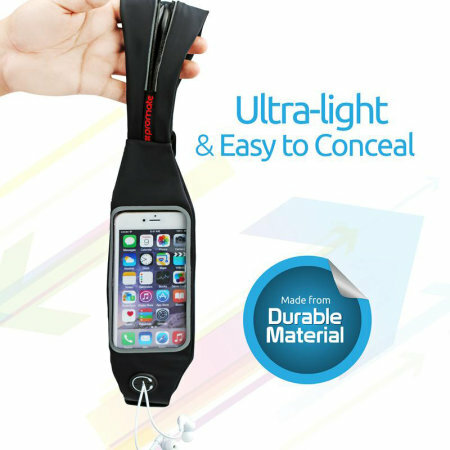 If there's an item you just can't be without when you exercise - be it your phone, keys, important cards, cash or anything else - Promate has you covered. 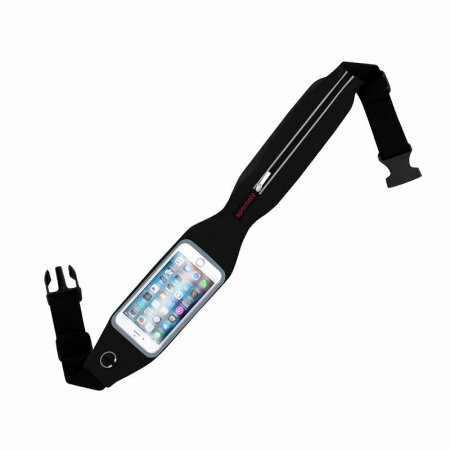 The LiveBelt-2 has a spacious pouch which is perfect for holding anything you need when you're going running, cycling or embarking on any other form of exercise. 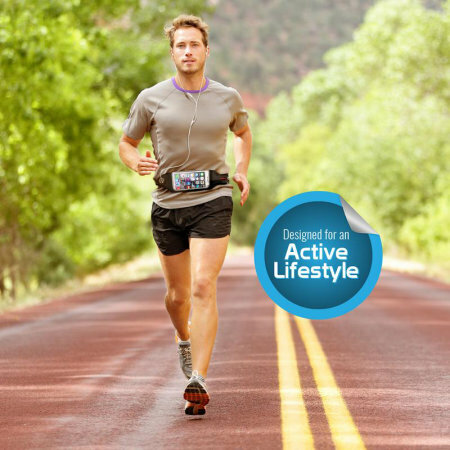 The Promate LiveBelt-2 Belt is built to survive the rigours of even the most intense workouts, running, cycling and outdoor activities. With an adjustable belt and being super-flexible, the LiveBelt-2 has been designed to be used by both adults and children. 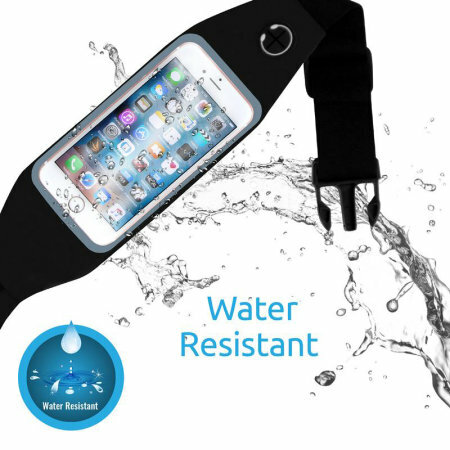 Designed to protect your smartphone from the harshest of environments including water, dirt, sand and sweat, the LiveBelt-2 Sports Belt from Promate is water-resistant. Simply keep the LiveBelt-2 closed with the water-resistant zip and your belongings will be kept safe and dry. 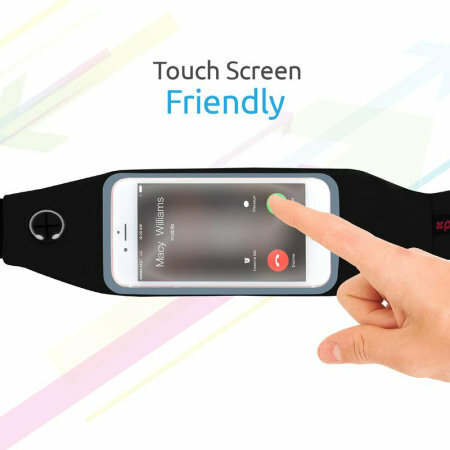 This armband is constructed from lightweight, responsive materials which allow you to wear your device while barely feeling the weight. 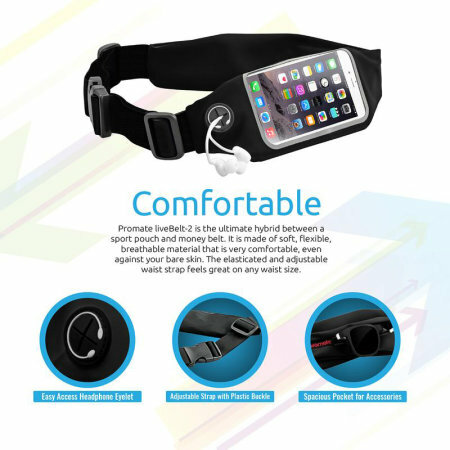 The sweat-resistant neoprene construction of this sports belt also adds durability, as well as protection for your phone and supreme comfort to boot. 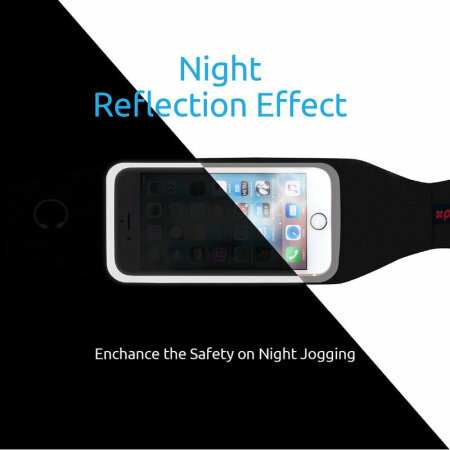 Featuring reflective straps around the device window, the Promate LiveBelt-2 enhances visibility and provides safety during low-light conditions, making it ideal for those late night winter jogs.